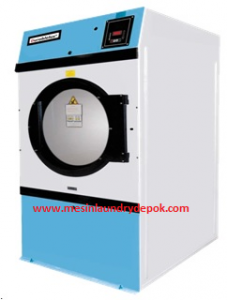 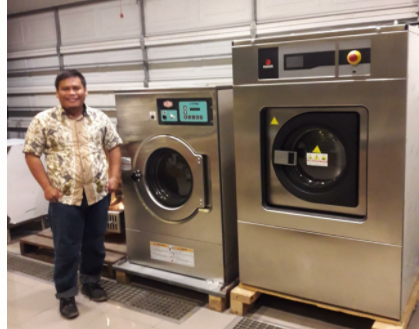 • Construction Tumbler Dryer kapasitas in grey skinplate, stainless steel look. 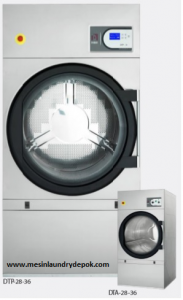 • REVERSE ACTION: All models Tumbler Dryer kapasitas offer the reverse turning of the drum. • COOL DOWN Tumbler Dryer: Anti-wrinkle at the end of cycle.